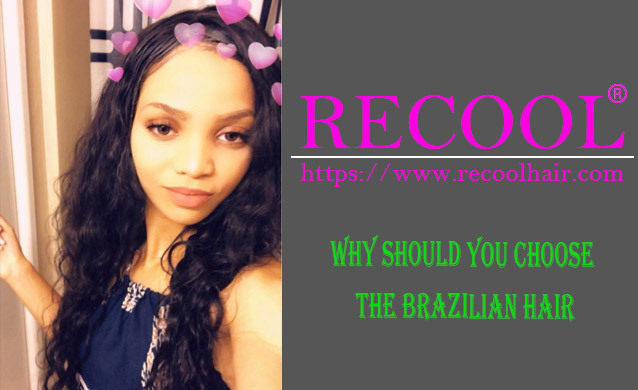 Many persons are new to Brazilian Hair products, they are confused by the wide array of choices and different types of lace wigs available in the market. We consider that some instructions about wig products should be shared. 1.What Is A Full Lace Wig? Full Lace wigs with light or medium brown lace constructed in the whole wig cap and their is extra lace around its perimeter. Lace is used as wig cap base, it makes the wig more versatile as it provides natural looking hairline and scalp, which allows the wig wearer to part the hair anywhere they like. It also enables the wearers to style the hair freely or wear ponytails. Real Human Hair Wigs have been the choice of many women because of its natural appearance that people find more appealing than synthetic wigs. There are different types of hair are used in hair industry. Here we introduce Brazilian hair. Brazilian hair wig is usually characterized as being thick and strong. So, Brazilian Hair Weave tends to have more advantages making it easier to curl. It is also capable of holding the curl longer than Indian hair wig and Malaysian hair wig. Aside from that, Brazilian hair wig does not frizz easily than other hair types. For people who want to get that full, voluminous look, the Brazilian hair wigs are more undetectable having these features. Switching from synthetic wigs tohigh quality human hair wigs is an investment. Human hair wigs are much more expensive but could flawlessly offer natural look women all like. It is important to find the right color that matches your natural hair so that it will blend amazingly well with your real hair. When plan to purchase human hair wig, the Virgin hair wig or Remy hair wig is highly recommended for those looking to find the top quality hair wigs. Remy human hair wig is top quality with cuticle attached the same direction. The hair has never been chemically processed so the hair is stronger. It is the most natural hair on the market. It does not tangle which allows you to wear for years in cared correctly. 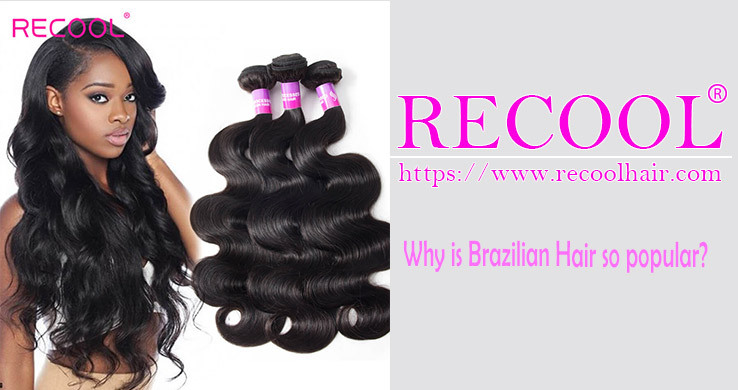 Why is Brazilian Hair so popular?